1. JOSEPH JR5 CORBITT (JOSEPH4, WILLIAM3, JOHN2 CORBET, JOHN1) was born 1700 in Ireland, and died 1795 in Santee River, Craven, South Carolina, United States. He married JUDITH BRINKLEY. i. BRINKLEY6 CORBITT, b. 1745, New Hanover NC; d. 1816, Barnwell District South Carolina. ii. ABEL CORBITT, b. 1747.
iii. JOHN CORBITT, b. 1750; d. 1821.
iv. DANIEL CORBITT, b. 1752; d. 1800. 2. BRINKLEY6 CORBITT (JOSEPH JR5, JOSEPH4, WILLIAM3, JOHN2 CORBET, JOHN1) was born 1745 in New Hanover NC, and died 1816 in Barnwell District South Carolina. He married MARGARET PEGGY CONNELL. She was born 1753, and died 1817. Description: CORBIT, BRINCKLEY, PLAT FOR 100 ACRES ON HALFWAY SWAMP, CAMDEN DISTRICT, SURVEYED BY JOSIAH CANTEY. Images and texts on these pages are intended for research or educational use. Please read our statement on use and reproduction for further information on how to obtain a photocopy or how to cite an item. OCT 8, 1769 Brinkley CORBETT of Bladen planter & Abel CORBETT planter of same. i. BRINKLEY JR7 CORBITT, b. 1771; d. 1821.
ii. BENJAMIN CORBITT, b. 1773.
iii. JAMES CORBITT, b. 1775; d. 1821.
iv. ISHAM CORBITT, b. 1777, South Carolina; d. 1861, Homerville GA.
v. ELISHA CORBITT, b. 1781; d. 1850.
vi. AMELIA CORBITT, b. 1785. 3. ISHAM7 CORBITT (BRINKLEY6, JOSEPH JR5, JOSEPH4, WILLIAM3, JOHN2 CORBET, JOHN1) was born 1777 in South Carolina, and died 1861 in Homerville GA. He married AMELIA MILLIE STOKES 1797 in Harrison TN. She was born 1779 in North Carolina, and died 1865 in Homerville GA.
ISHAM3 CORBITT (BRINKLEY2, JOSEPH1) was born September 21, 1777 in Barnwell, SC, and died October 13, 1861 in Homerville, Clinch Co. GA. 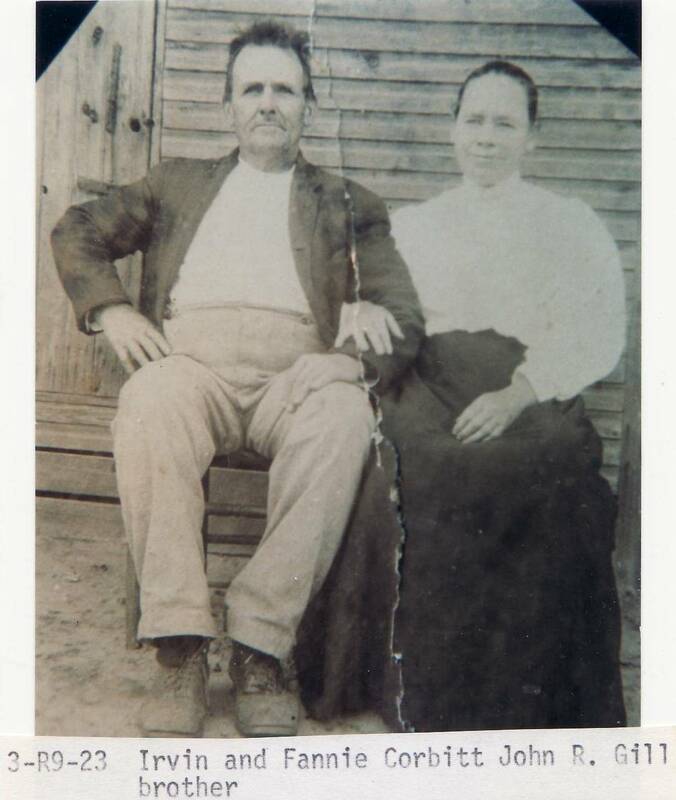 He married AMELIA STOKES February 03, 1797 in Harrison, TN.. She was born August 11, 1779 in Orangeburg, SC, and died July 11, 1865 in Homerville, Clinch Co. GA. 31634. Burial: Fenders Cemetary, Rt. 2, Lakeland, Lanier Co, (Clinch Co.) GA. The Corbitts trace back to Barnwell, S.C. Daniel Corbitt was born there about 1752 and he lived until about 1805. He was in the militia in the Revolutionary War. Daniel’s children included Rebecca, John, Sarah, Susanna, Mary, Thomas, Samuel and Ann. Rebecca and Ann married Baxters. John and his wife, Penny, had Daniel, who was born about 1804 and married Mary Bennett. Daniel and Mary moved to Homerville in Clinch County, Ga.
Brinkley Corbitt was also at Barnwell, and he served under Gen. Francis Marion in the Revolution in 1781 and 1782. He provided six beef cattle for continental and militia use. He married Margaret Connell. Brinkley died in 1817. 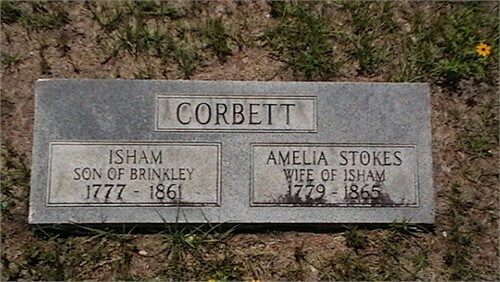 Isham Corbitt was one of his sons and Elisha may have been another. Isham, who was born at Barnwell in 1777, married Amelia Stokes, who was born in 1779. Isham was in Edgefield County, S.C., in 1800. He took his family to Bulloch County, Ga., about 1803 and he was there at the time of the Georgia land lottery in 1806.
i. CELIA8 CORBITT, b. 1798.
ii. WEALTHY CORBITT, b. 1800; d. 1858.
iii. HARBIRD CORBITT, b. 02 Jan 1802, Barnwell District South Carolina; d. 1858, Homerville, Clinch, Georgia, United States. iv. MARSHALL CORBITT, b. 1804; d. 1874.
v. NEWSOM CORBITT, b. 1806; d. 1886.
vi. MARTIN CORBITT, b. 1810; d. 1895.
vii. HILLMAN CORBITT, b. 1813.
viii. AMELIA CORBITT, b. 1815; d. 1852.
ix. WILLIAM CORBITT, b. 1817; d. 1890. 4. HARBIRD8 CORBITT (ISHAM7, BRINKLEY6, JOSEPH JR5, JOSEPH4, WILLIAM3, JOHN2 CORBET, JOHN1) was born 02 Jan 1802 in Barnwell District South Carolina, and died 1858 in Homerville, Clinch, Georgia, United States. He married LURANEY BOYETT 1829 in Lowndes Georgia. She was born 1816 in Georgia, and died 1886.
i. MARGARET SALLY9 CORBITT, b. 1839, Gadsen, Florida, United States; d. 1925, Coffee, Georgia, United States. ii. REUBIN GREEN CORBITT, b. 1841, Lowndes, Georgia; d. 1913, Lee, Florida. iii. DANIEL CORBITT, b. 1843, Georgia; d. 1928, South Florida, Broward, Florida, United States. iv. IRWIN CORBITT, b. 1844, Lowndes, Georgia, United States; d. 1928, Clinch, Georgia, United States. v. HARBIRD CORBITT, b. 1846; d. 1864.
vi. WARREN CORBITT, b. 1848, Lowndes, Georgia, United States. vii. ELIZABETH CORBITT, b. 1851, Lowndes, Georgia, United States. viii. JAMES CORBITT, b. 05 Oct 1854, Lowndes, Georgia; d. 23 May 1915, Clinch Georgia. ix. NEWSOM CORBITT, b. 1857, Clinch Georgia. 5. REUBIN GREEN9 CORBITT (HARBIRD8, ISHAM7, BRINKLEY6, JOSEPH JR5, JOSEPH4, WILLIAM3, JOHN2 CORBET, JOHN1) was born 1841 in Lowndes, Georgia, and died 1913 in Lee, Florida. He married RACHEL HILL. She was born 1848, and died 1904.
i. JOEL10 CORBITT, b. 1865; d. 1919.
ii. JOSEPH CORBITT, b. 1865.
iii. ANTHONY CORBITT, b. 1867; d. 1931.
iv. JACOB N CORBITT, b. 1869; d. 1901.
v. CORNELIUS JEFFERSON JEFFY CORBITT, b. 1872; d. 1931.
vi. LUCILA CORBITT, b. 1873.
vii. ROBERT MELVIN CORBITT, b. 1876; d. 1943.
viii. SIDNEY LUTHER CORBITT, b. 1878; d. 1918.
ix. ELLMAN ORA CORBITT, b. 1890; d. 1917.
x. WILLIAM MADISON CORBITT, b. 1884; d. 1936. 6. IRWIN9 CORBITT (HARBIRD8, ISHAM7, BRINKLEY6, JOSEPH JR5, JOSEPH4, WILLIAM3, JOHN2 CORBET, JOHN1) was born 1844 in Lowndes, Georgia, United States, and died 1928 in Clinch, Georgia, United States. He married FANNIE. 7. 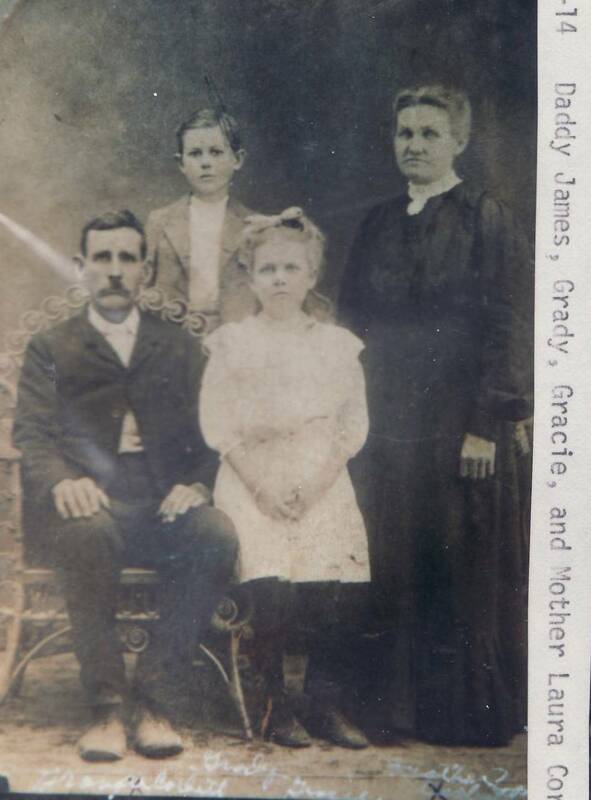 JAMES9 CORBITT (HARBIRD8, ISHAM7, BRINKLEY6, JOSEPH JR5, JOSEPH4, WILLIAM3, JOHN2 CORBET, JOHN1) was born 05 Oct 1854 in Lowndes, Georgia, and died 23 May 1915 in Clinch Georgia. 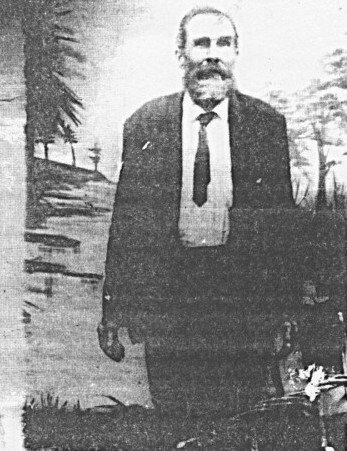 He married LAURA ELIZABETH RIMES 1877 in Bartow Florida, daughter of DAVID RIMES and ELIZABETH ALBRITTON. She was born 1861 in Georgia, and died 1936 in Sarasota FL. i. FRANCES ARDELIA10 CORBITT, b. 1878. 8. ii. ELMON L CORBITT, b. 03 Oct 1880; d. 06 Aug 1941. 9. iii. JULIA CORBITT, b. 1882; d. 1944. 10. iv. 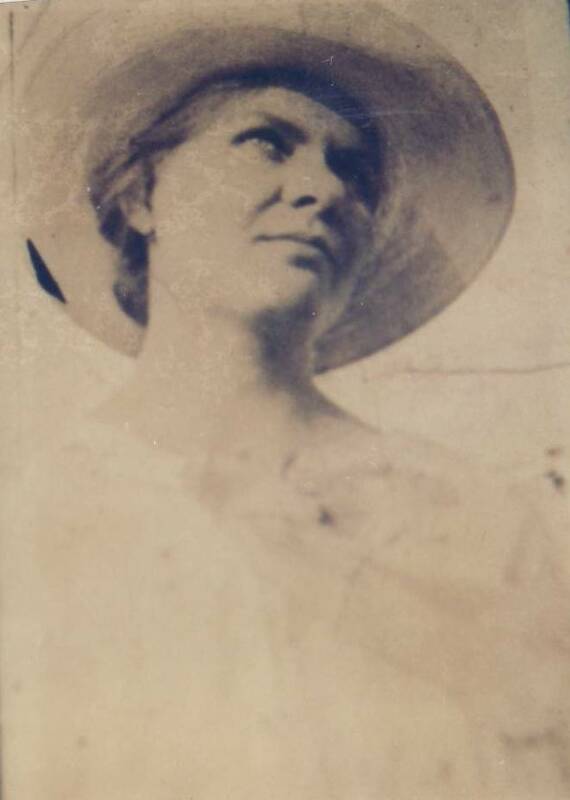 MARY MOLLIE CORBITT, b. 16 Nov 1884; d. 08 Jun 1944, Bethany, Manatee, FL, USA. 11. v. BENJAMIN DALLAS CORBITT, b. 1887.
vi. DOLEN C CORBITT, b. 21 Sep 1889, Sweetwater FL; d. 28 Jan 1951, Sarasota, Florida, United States; m. LOUISANNE MOYE; b. 1896.
vii. BETHEL CORBITT, b. 24 Sep 1893; d. 15 Nov 1967, Tampa, Hillsborough, Florida, USA; m. JANE. viii. GRADY CORBITT, b. 21 Jul 1895; d. 09 Jan 1949, Alameda County, California, USA; m. EVELINE. 12. ix. GRACIE CORBITT, b. 30 Mar 1898, Oak Knoll Mitchell Manatee Co FL; d. 26 Jul 1952, Sarasota FL. 8. ELMON L10 CORBITT (JAMES9, HARBIRD8, ISHAM7, BRINKLEY6, JOSEPH JR5, JOSEPH4, WILLIAM3, JOHN2 CORBET, JOHN1)was born 03 Oct 1880, and died 06 Aug 1941. He married MILDRED ANNIE ELIZABETH RYE. She was born 1889 in Parrish, Manatee, Florida, USA, and died 1975 in Mobile, Mobile County, AL, USA. i. VERA MONETTE11 CORBITT, b. 1910; d. 1993.
ii. 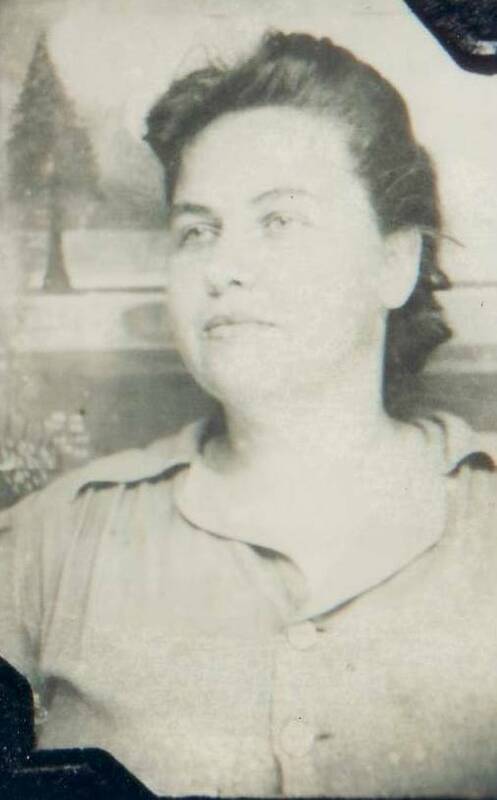 EDITH MAE CORBITT, b. 1916; d. 1992.
iii. MAMMIE MARIE CORBITT, b. 1925. 9. JULIA10 CORBITT (JAMES9, HARBIRD8, ISHAM7, BRINKLEY6, JOSEPH JR5, JOSEPH4, WILLIAM3, JOHN2 CORBET, JOHN1) was born 1882, and died 1944. She married JOSEPH JAMES FALES. He was born 1874, and died 1943.
i. MAE BELLE11 FALES, b. 1905; d. 1972.
ii. CHARLES JAMES FALES, b. 1907; d. 1960; m. GARRET. iii. MARY VIRGINIA FALES, b. 1914; d. 1986; m. ARNOLD HOWARD. iv. PINEY FALES, b. 1916; d. 1916.
v. JOSEPH EDWIN FALES, b. 1926; d. 2000; m. LIVING ROWE. 10. MARY MOLLIE10 CORBITT (JAMES9, HARBIRD8, ISHAM7, BRINKLEY6, JOSEPH JR5, JOSEPH4, WILLIAM3, JOHN2 CORBET, JOHN1) was born 16 Nov 1884, and died 08 Jun 1944 in Bethany, Manatee, FL, USA. She married (1) DANIEL WILSON THOMPSON. He was born 1873, and died 1941 in Sarasota, Sarasota, Florida USA. 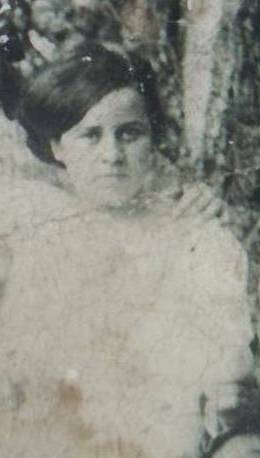 She married (2) NEWTON ASBURY STEPHENS 1902 in De Soto County FL. He was born 1882 in Castalia, FL, USA, and died 1961 in Hillsborough, FL, USA. i. JESSE11 THOMPSON, b. 1910; d. 1912.
ii. 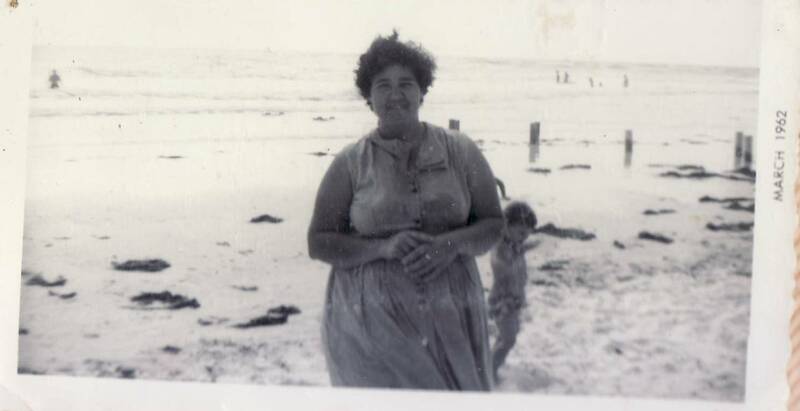 VELDA RUTH THOMPSON, b. 1914.
iii. 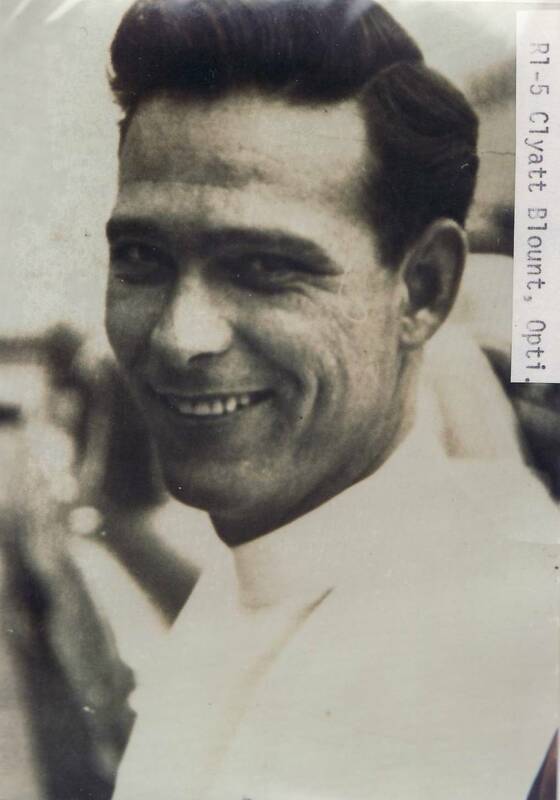 HOYT KENNETH THOMPSON, b. 1921; d. 2000.
iv. LOIS THOMPSON, b. 1923; d. 2005.
v. MILDRED11 STEPHENS, b. 1902; d. 1902.
vi. MAUDE STEPHENS, b. 1904; d. 1974. 11. BENJAMIN DALLAS10 CORBITT (JAMES9, HARBIRD8, ISHAM7, BRINKLEY6, JOSEPH JR5, JOSEPH4, WILLIAM3, JOHN2 CORBET, JOHN1) was born 1887. He married LILLIAN MAE PHILLIPS. She was born 1901, and died 1970.
i. BENJAMIN DOZER11 CORBITT, b. 1921; d. 1996.
ii. HOYTE C CORBITT, b. 1923; d. 1923.
iii. VIOLET CORBITT, m. HARRIS. 12. GRACIE10 CORBITT (JAMES9, HARBIRD8, ISHAM7, BRINKLEY6, JOSEPH JR5, JOSEPH4, WILLIAM3, JOHN2 CORBET, JOHN1) was born 30 Mar 1898 in Oak Knoll Mitchell Manatee Co FL, and died 26 Jul 1952 in Sarasota FL. She married OLIVER ROCHESTER GILL 18 Jul 1918, son of JOHN GILL and CAROLINE MOYE. He was born 02 Dec 1898 in Knights Station Florfida, and died 09 May 1973 in Bradenton, Manatee County FL. i. ULA CLEO ELIZABETH11 GILL, b. 21 Dec 1914, Oak Knoll, Manatee, Florida, United States; d. 23 Jan 1947, Sarasota, Sarasota, Florida, United States. ii. OBIDUE RAYMOND GILL, b. 17 Aug 1921, Punta Gorda, Charlotte, Florida, USA; d. 08 Feb 1972, Houston Texas; m. JACKIE CULPEPPER, 1952.
iii. JANET MAE GILL, b. 08 Jan 1923; d. 2010.
iv. LIVING GILL, b. 23 Feb 1925.
v. LIVING GILL, b. 03 Oct 1927.
viii. LIVING GILL, m. BOSEMAN. 13. MAE BELLE11 FALES (JULIA10 CORBITT, JAMES9, HARBIRD8, ISHAM7, BRINKLEY6, JOSEPH JR5, JOSEPH4, WILLIAM3, JOHN2 CORBET, JOHN1) was born 1905, and died 1972. She married JAMES BERRY JAY BAXLEY. 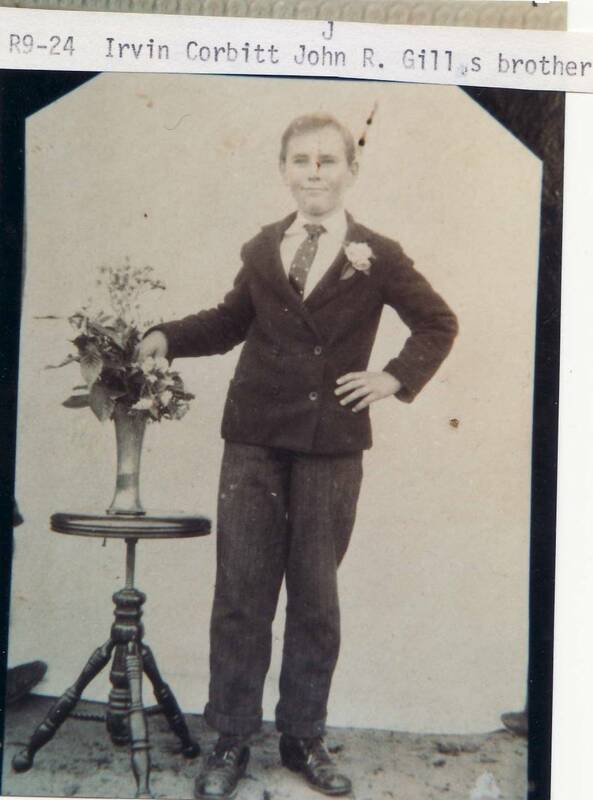 He was born 1897, and died 1954.
i. CARL BENJAMIN12 BAXLEY, b. 1930; d. 2000. 14. ULA CLEO ELIZABETH11 GILL (GRACIE10 CORBITT, JAMES9, HARBIRD8, ISHAM7, BRINKLEY6, JOSEPH JR5, JOSEPH4, WILLIAM3, JOHN2 CORBET, JOHN1) was born 21 Dec 1914 in Oak Knoll, Manatee, Florida, United States, and died 23 Jan 1947 in Sarasota, Sarasota, Florida, United States. She married WILBUR DORIS BLOUNT, son of JAMES BLOUNT and PERLENA NOBLE. He was born 1906, and died 29 Dec 1968 in Bradenton, Manatee, Florida, United States of America. i. CLYATT12 BLOUNT, b. 1930; d. Houston Texas. ii. LIVING BLOUNT, b. 1932.
iii. 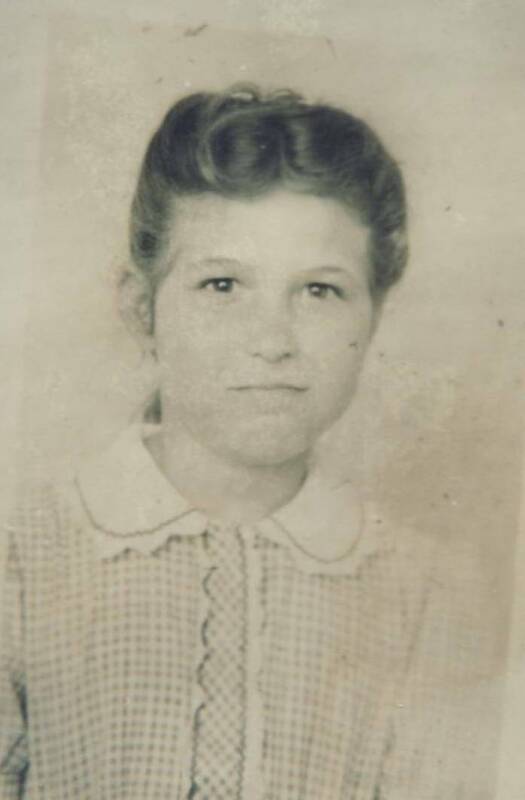 WILMA DORIS BLOUNT, b. 15 Jan 1935, Sarasota FL; d. 02 Apr 1995, Bradenton FL; m. BROWARD WALTER WHITE, 1951, Dothan, Houston, Alabama, United States; b. 1926; d. 1967.
iv. LIVING BLOUNT, b. 1937; m. BERT MCKINNEY. v. CLEO EILEEN BLOUNT, b. 29 Jul 1938, Sarasota FL; d. 29 Dec 1968, Bradenton, Manatee, Florida, United States of America; m. LIVING ANDERSON; b. 23 Apr 1936.
vi. JULIA FRANCES BLOUNT, b. 1939; d. 29 Dec 1968, Bradenton FL. vii. CHARLES EUGENE BLOUNT, b. 02 Sep 1943; d. 10 Mar 1999; m. LIVING PEEL. 15. JANET MAE11 GILL (GRACIE10 CORBITT, JAMES9, HARBIRD8, ISHAM7, BRINKLEY6, JOSEPH JR5, JOSEPH4, WILLIAM3, JOHN2 CORBET, JOHN1) was born 08 Jan 1923, and died 2010. She married BILL KELLEY. 16. LIVING11 GILL (GRACIE10 CORBITT, JAMES9, HARBIRD8, ISHAM7, BRINKLEY6, JOSEPH JR5, JOSEPH4, WILLIAM3, JOHN2 CORBET, JOHN1) was born 23 Feb 1925. He married MYRTLE WATERS. She was born 19 Dec 1925, and died 12 Dec 1996 in Jacksonville, Duval, FL. ii. LIVING GILL, b. 27 Aug 1945; m. (1) ROGER HAMILTON (2) LIVING ANDERSON; b. 23 Apr 1936; m. .
iv. LIVING GILL, b. 1947. Do you have documentation for Joseph, Jr and Judith Brinkley Corbitt? I’ve looked everywhere and can’t find anything! I, too, am interested to learn more about Joseph and Judith as well as Joseph’s ancestry. 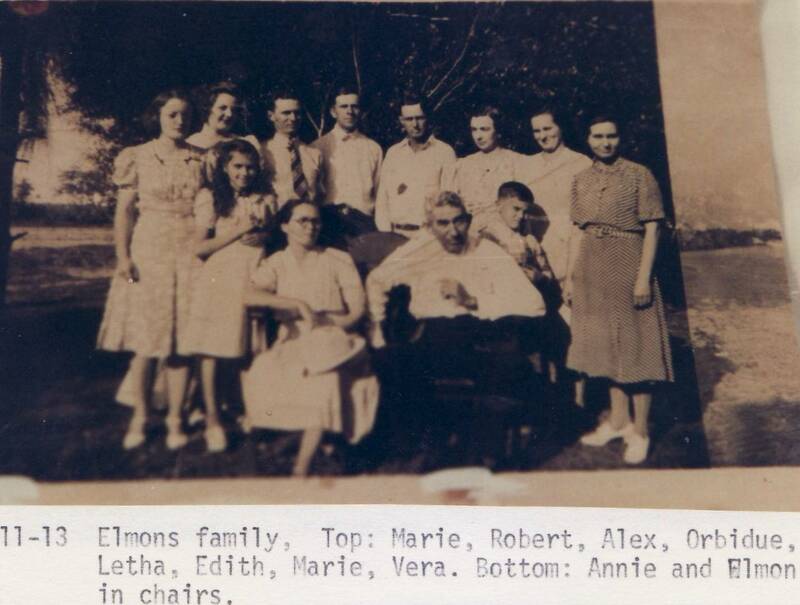 I have a distant cousin in that group of Corbetts who has done extensive research on Joseph and Judith’s descendants. I live in Clarendon County, SC. My branch didn’t travel too far. 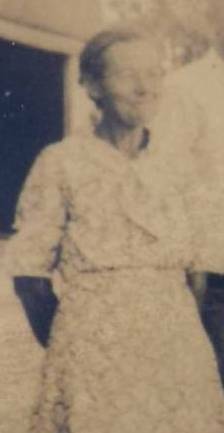 I am searching for a record that would connect Amelia Corbitt dob 1815 [GA?] dod 1852 GA to her father Isham Corbitt. I have searched extensively and cannot find anything. Any Help will be much appreciated. Where did you find your info on Joseph and Judith? Ruth, I suppose I was thinking that you were the one in charge of this site. I had read Margaret’s earlier post (May 6, 2012) regarding Joseph Corbett and his wife Judith Brinkley. My apologies.